Frost/Nixon: 8 out of 10. Frost/Nixon was one of five films I watched during yesterday's AMC Best Picture Showcase at Yonge and Dundas. It was great. You're forgiven if you don't know that name Frank Langella. 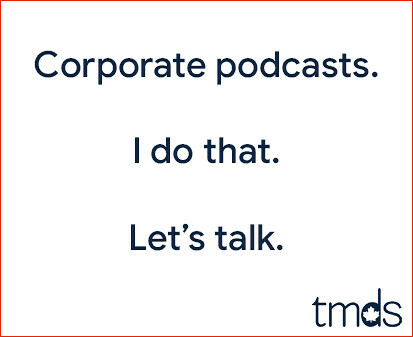 He's worked a tonne, but there's nothing that really jumps out and forces you to learn his name. And yes, I'm aware he was Skeletor in Masters of the Universe. Frank Langella's performance as Richard Nixon makes this movie sing. 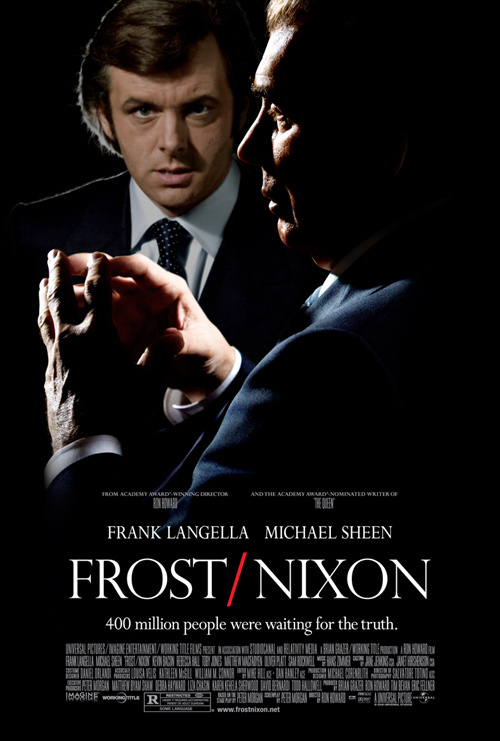 Considering the film is about an interview between a British talk show host and a former president of the United States, Frost/Nixon is surprisingly gripping. It's like a boxing match for the heavyweight title. That one I may check out. Only actor to be with the two strongest MAN ever! You've gotta post that comic book where they went head to head...but I think that was the year the Tigers beat Jimmy Key 1 - 0 on the last day of the season. And thanks for reminding me of that last series in 1987. Nothing bums me out faster than remembering that collapse.